Lucky you! Back on market! 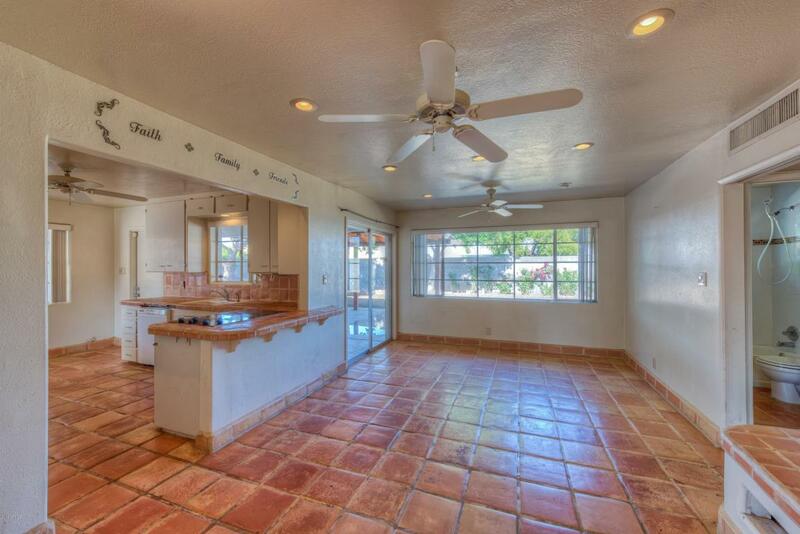 Highly sought after South Scottsdale location, this home offers endless possibilities. Great floor plan! 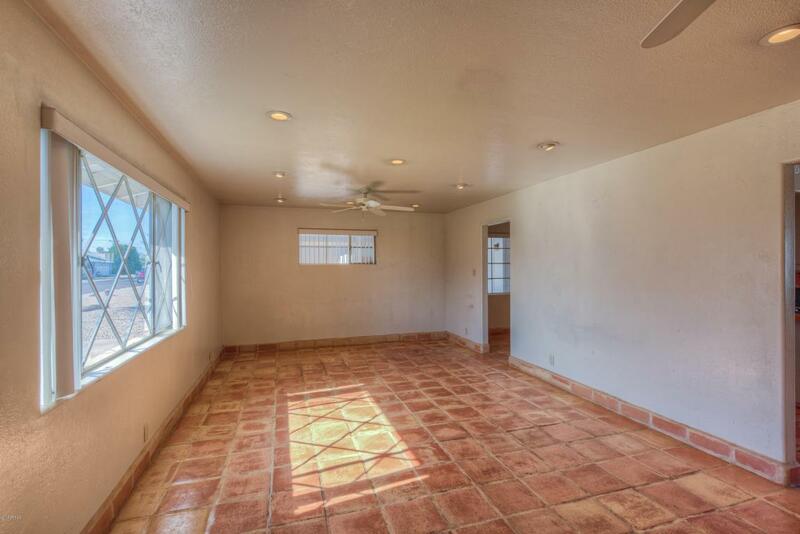 3 nice sized bedrooms, dual sinks in the master bath, lots of canned lighting, eat-in kitchen, breakfast bar, terrific separate laundry room with lots of storage, huge covered patio and oversized North/South backyard and ideally situated with convenient access to downtown Scottsdale, shopping, dining, restaurants, golf, sports activities, Tempe and the airport. 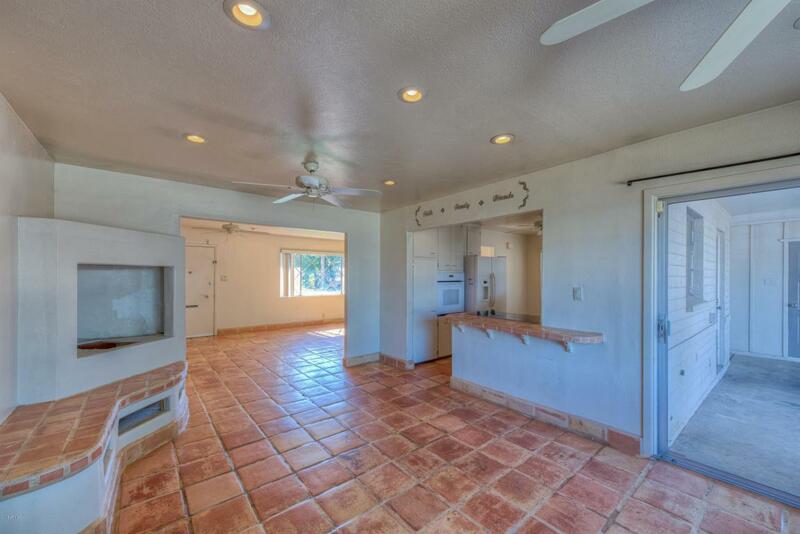 Difficult to find a home with this square footage and large lot under $300K in Scottsdale. 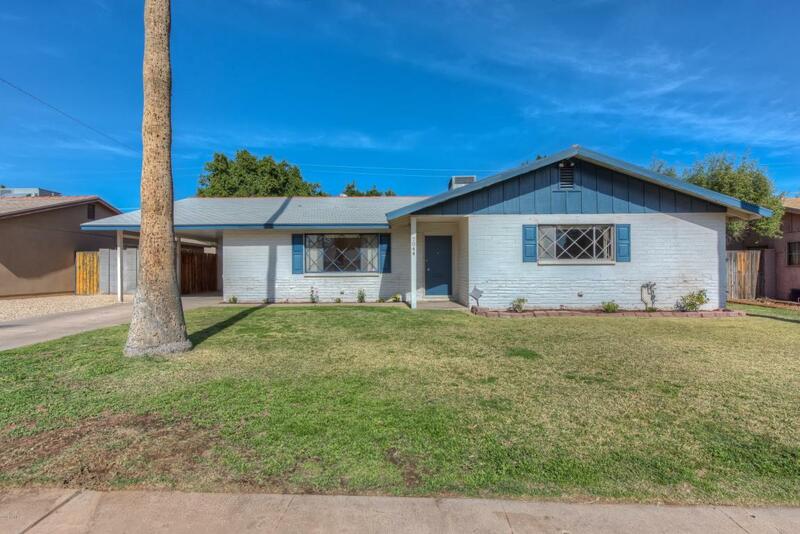 This area is on the rise as evidenced by the lovely remodels in the neighborhood and the increasing prices. Excellent opportunity for first time home buyers, families, vacation homeowners and investors alike.